Underbroen is tomorrow’s prototype and pre-fabrication facility where traditional craftsmanship is combined with modern digital production technologies. 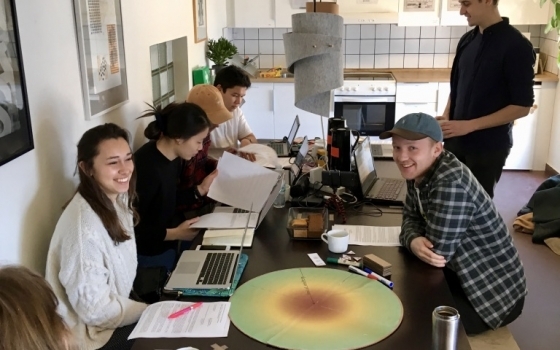 We help Makers develop and scale their projects in a vibrant, creative and collective environment in the heart of Copenhagen, and facilitate meetings between Makers, businesses and organizations, citizens and institutions. 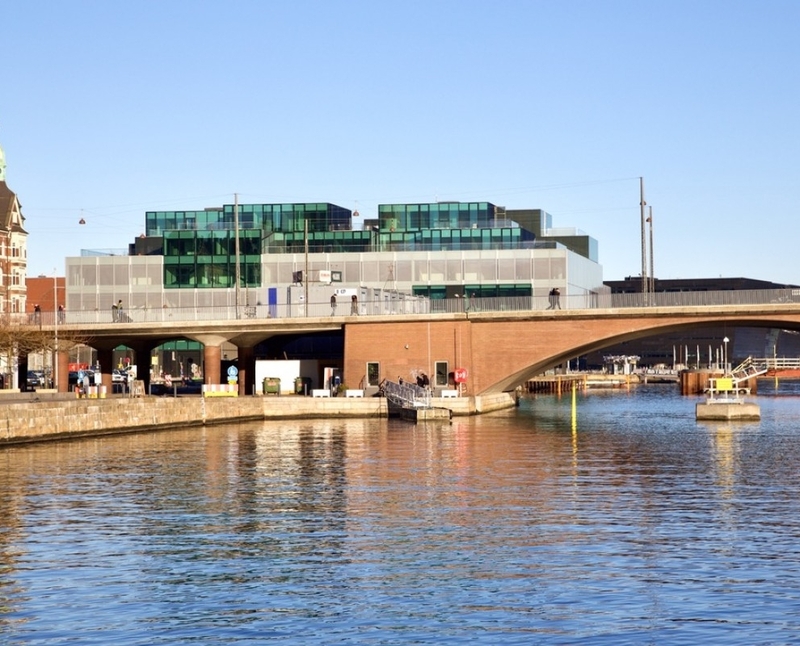 Underbroen is a creative platform where the creation of prototypes, products and innovation processes become the focal point for dialogue and development of solutions for local and urban production. 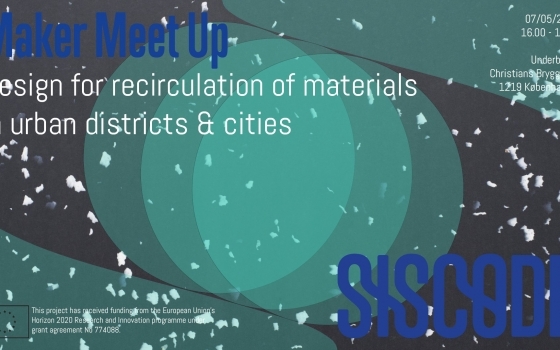 It is a meeting place for people with different professional backgrounds and interests with an open source logic that explores and pushes the boundaries of urban local production in a global world. 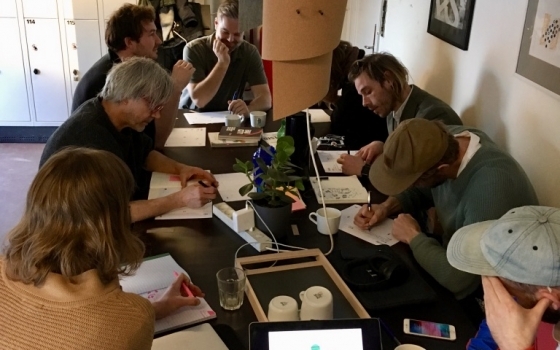 Monday the 18th of March Underbroen facilitated the first co-creation workshops with makers and designer from our community….